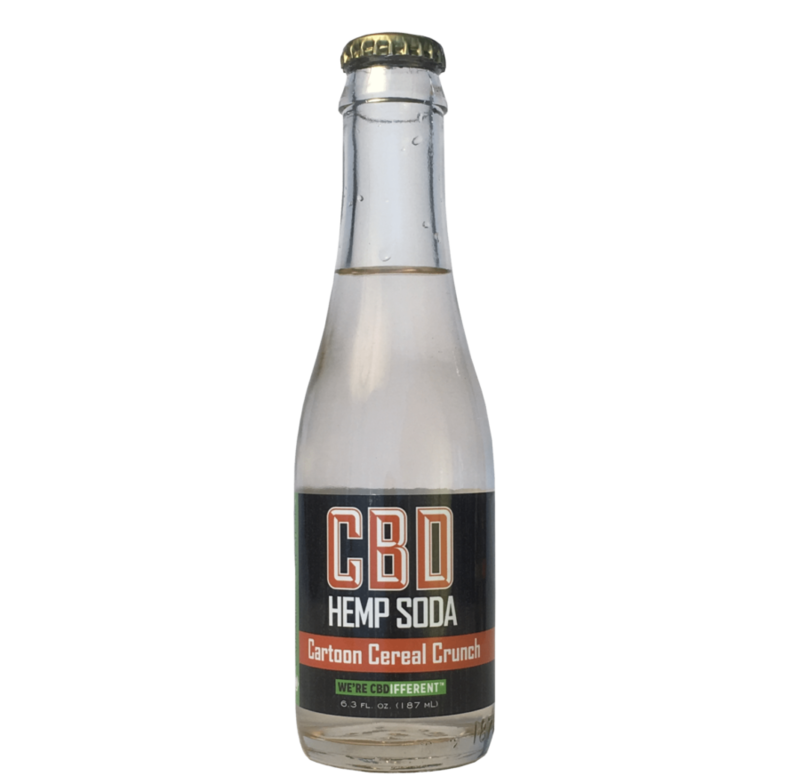 Satisfy your body’s need for unprecedented flavor and refreshment as you enjoy a Cartoon Cereal Crunch CBD Hemp Soda. Reminisce a little as your mind wanders back to Saturday morning cartoons, eating a bowl of your favorite cereal. 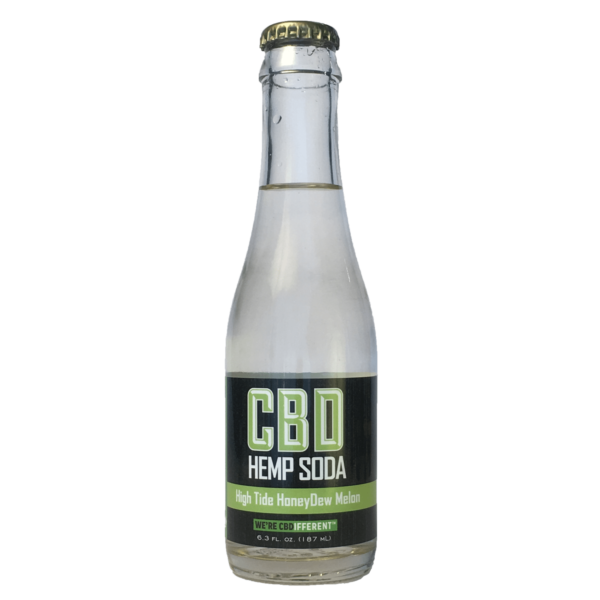 This sensational sparkling hemp soda will transport you back to childhood! 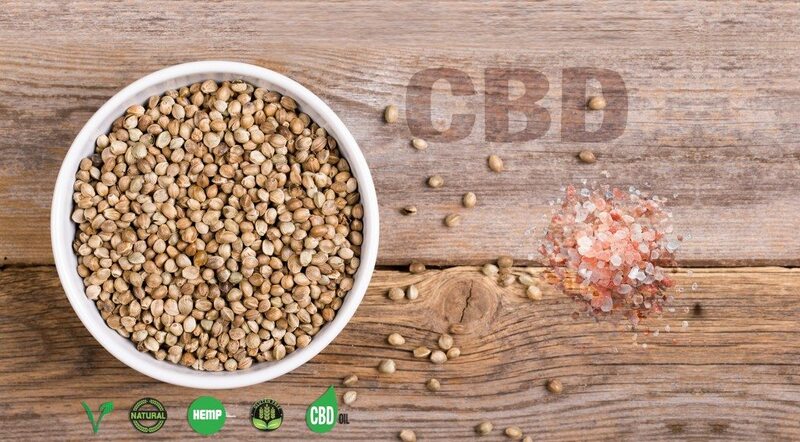 With our unique CBD formulation, your body will thank you for every sip as you take at your own leisurely stroll down memory lane. 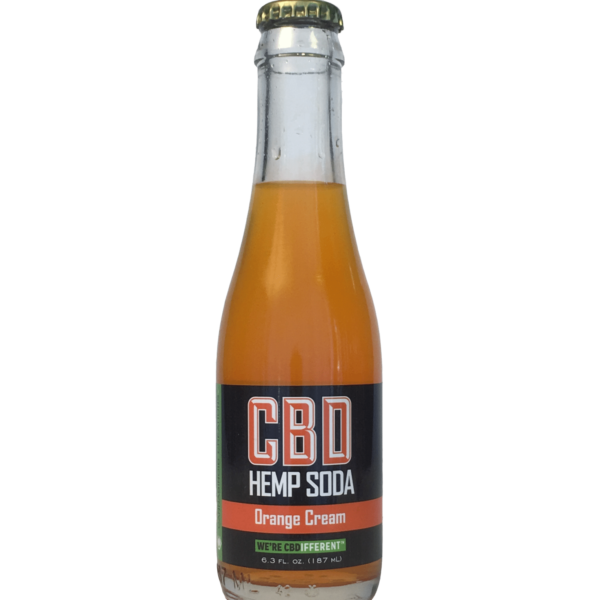 Anticipate involuntary smiles as you enjoy the therapeutic properties of a full-spectrum cannabidiol when you indulge in a Cartoon Cereal Crunch CBD Hemp Soda. Unprecedented flavor and refreshment, reminiscent of that Saturday morning bowl of cereal watching your favorite cartoons. This sparkling sensation will transport you back to that time! 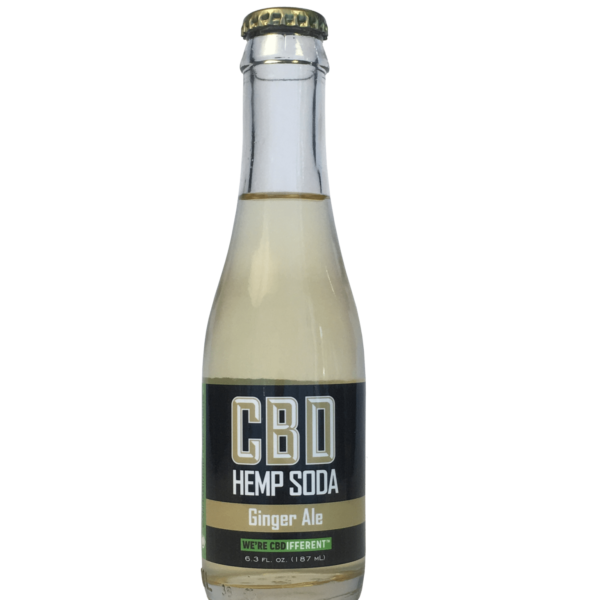 Your body will thank you for every sip as you stroll down memory lane with this unrivaled CBD hemp soda infusion. Bought this at The All American Quarter Horse Congress…such a great product! 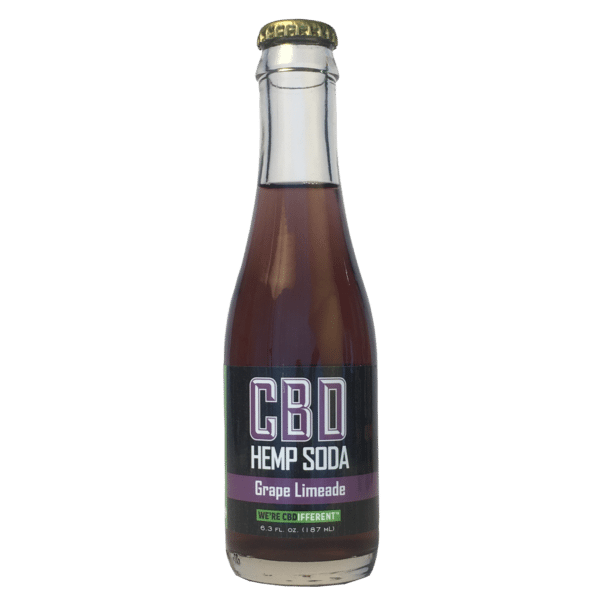 I went to neshaminy mall in philly and saw a new cbd / vape shop, with ALL sorts of CBD products, i got this soda because i always wanted to try infused beverages, and OH MY GOD. The flavor is amazing. It took away my pain and made me feel just happy and calm.